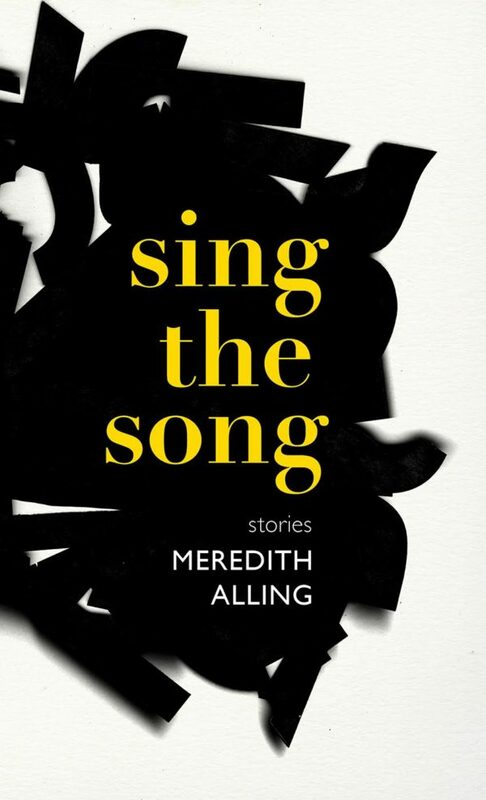 After steadily garnering attention and gaining fans with her appearances in various magazines and websites, Meredith Alling comes out with her debut collection of stories, Sing the Song. 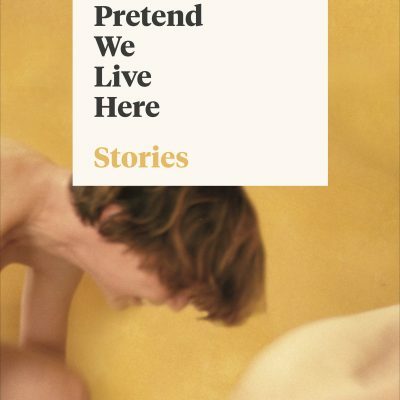 For fans of writers like Diane Williams, Amy Hempel, Lydia Davis, Ben Marcus, and Amelia Gray, Alling’s debut will signal the arrival of a new unique voice in fiction. 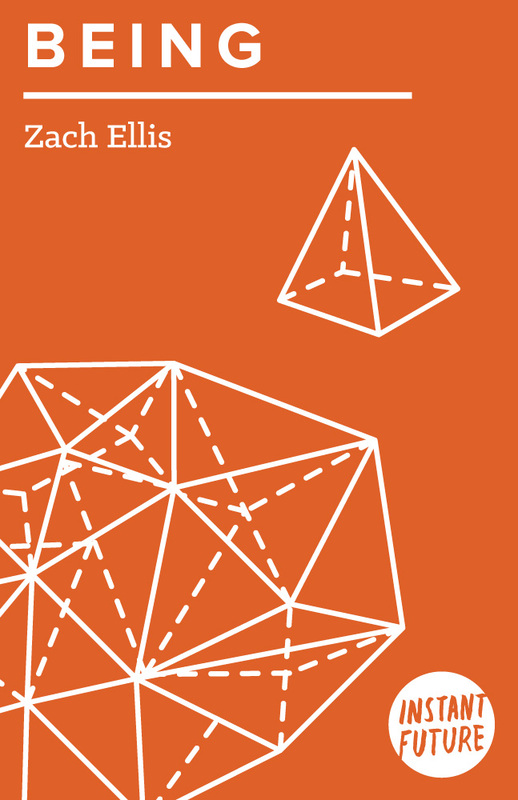 Featuring 27 stories in 130 pages, Alling’s collection is propulsive, dangerous, often funny, and powered by a language that wrestles with anxiety and the unexpected surrealism of modern life. With an ancient ham crawling out from a sewer to tell fortunes, a lone blonde at a party for redheads, and a mother outsmarting a masked criminal,Sing the Song bleeds and breathes with dreamlike surprise. Read an excerpt at Vol 1 Brooklyn and at The Fanzine. Listen to Meredith on the Other People podcast. 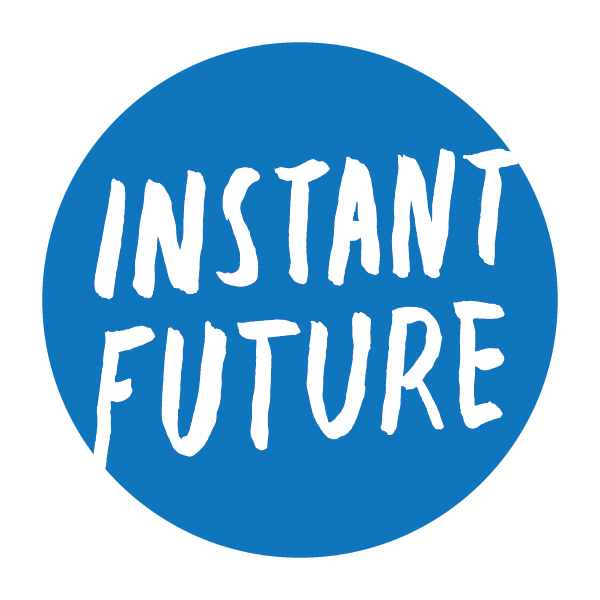 Meredith Alling lives and works in Los Angeles. 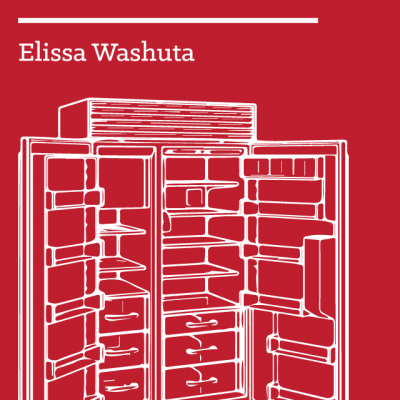 Her short fiction has appeared in Tin House, No Tokens, The Fanzine, Spork, The Guardian, and elsewhere. She is also on twitter.com.